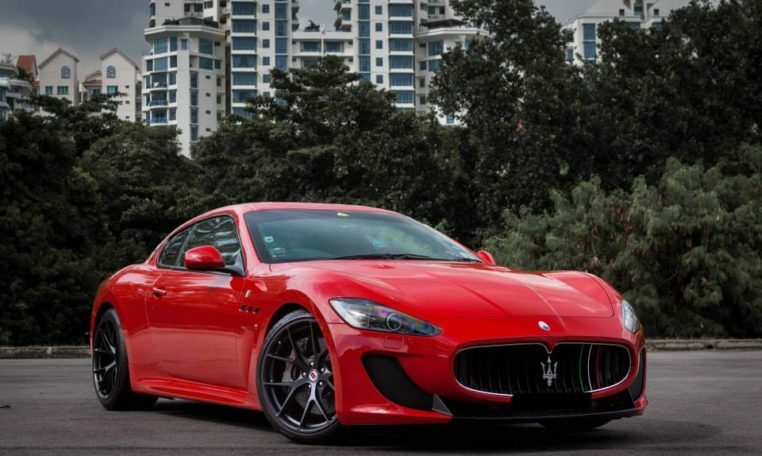 The 2019 Maserati GranTurismo coupe lineup sports a Ferrari-built 454-hp, 384-lb-ft of torque 4.7-liter V-8 that routes power through a six-speed automatic. This rear-drive coupe delivers an EPA-rated 13/21 mpg city/highway. 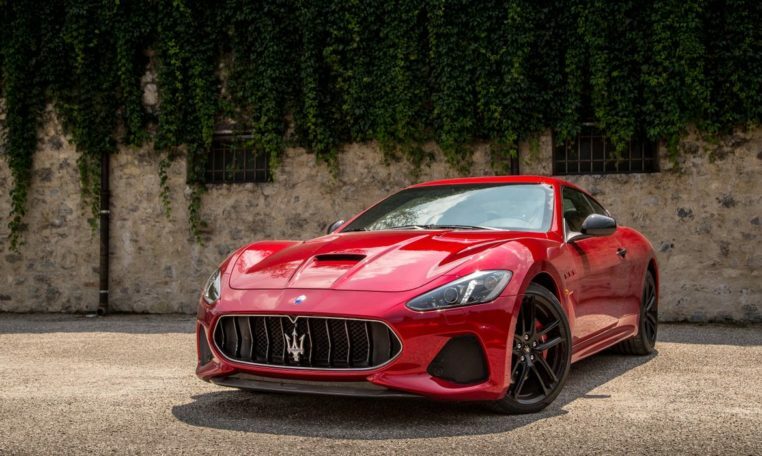 The GranTurismo convertible lineup comes equipped with the same 4.7-liter V-8 mated to a six-speed automatic but has a lower power rating of 444 hp and 376 lb-ft of torque. The heavier convertible delivers slightly worse fuel economy at 13/20 mpg. 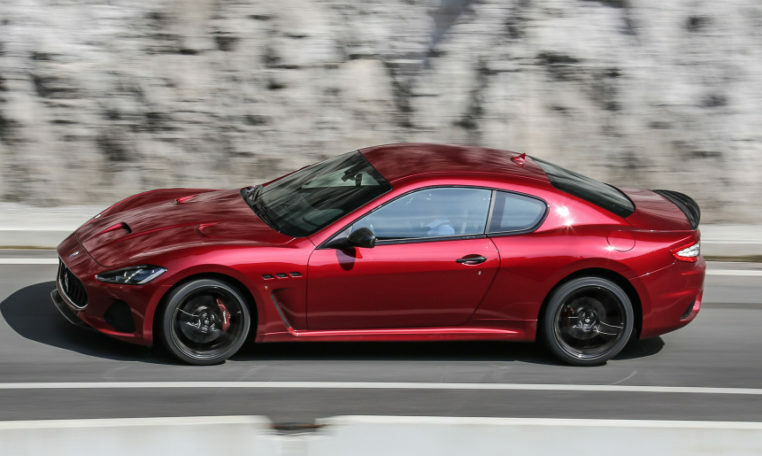 In Motor Trend testing, the 2013 Maserati GranTurismo (same power output as 2019) hit 60 mph in 4.6 seconds and the quarter mile in 13.1 seconds at 109.2 mph. 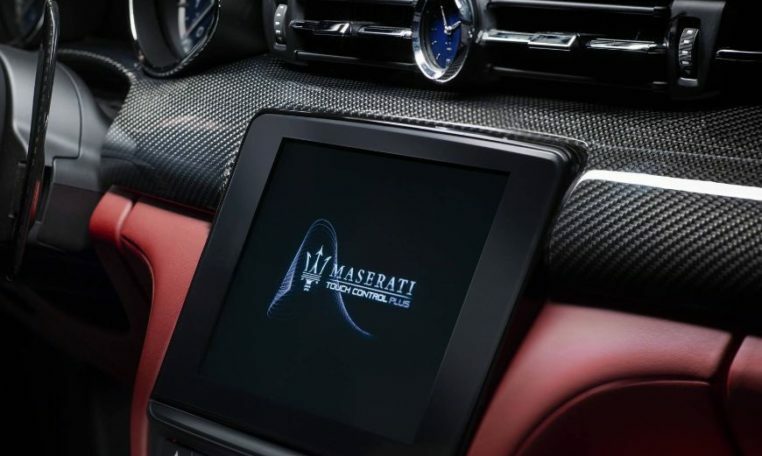 You can order your 2019 Maserati GranTurismo with the Interior Carbon package that consists of carbon finish on the dash and door panel trims, carbon fiber door entry guards, center console in carbon fiber, carbon fiber paddle shifters, instrument cluster surround in carbon fiber, carbon fiber finish on the black leather steering wheel, and MC design aluminum driving pedals. The available premium dual-color interior features handcrafted leather and visible double stitching that can be ordered in a myriad of combinations. 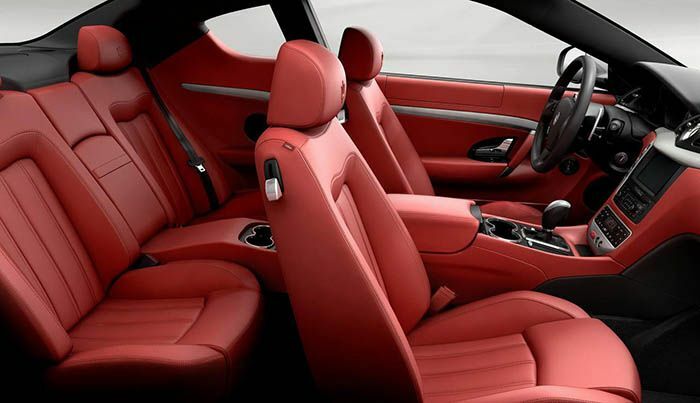 Standard equipment includes 20-inch alloy wheels, 10-way power adjustable heated front seats, front and rear parking sensors, dual-mode sports exhaust system, adaptive HID headlights, heated power folding and auto-dimming mirrors, and adjustable suspension dampers to name a few. 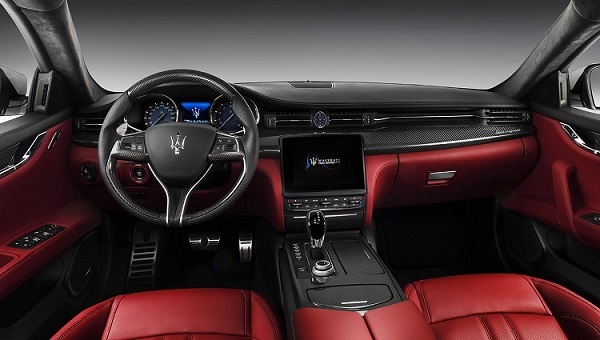 The GranTurismo’s Maserati Stability Program works together with Anti-Slip Regulation traction control and ABS. The Adaptive Light Control system turns the headlights in the direction the car is moving when driving around curves. Additional standard safety features include LED daytime running lights, front parking sensors, a tire pressure monitoring system, and dual-stage front, side, and curtain airbags. 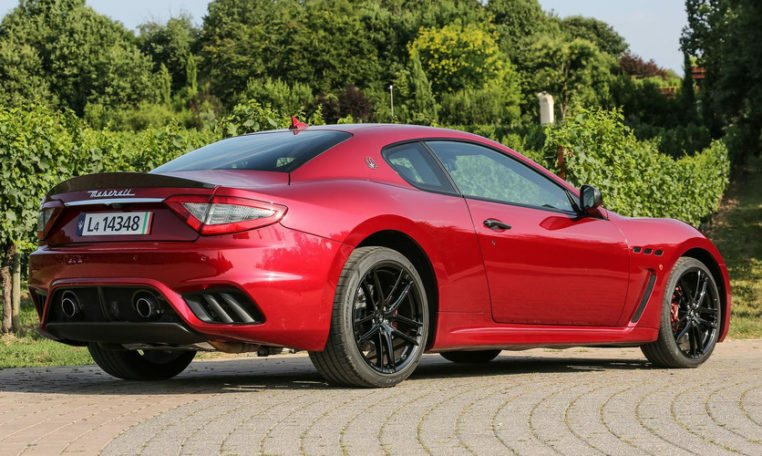 Neither the IIHS nor the NHTSA has crash-tested the GranTurismo.